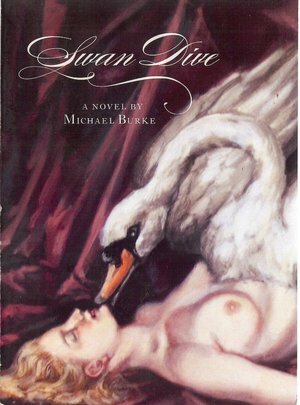 Michael Burke has a debut mystery novel entitled Swan Dive coming out September '09. It's been labeled a "Buzz" book at the BookExpo America convention. 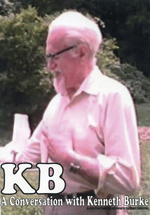 Here's the blurb--happy reading! Swan Dive focuses on "Blue" Heron, a down-and-out detective with a roaming eye who gets much too involved in a complex business deal, a deal which results in embezzlement, swindling, sexual misconduct, and murder. Along the way, Blue discovers a great deal about himself while trying to understand the subterfuge. For a smart-guy detective, he is extremely naïve and innocent. You might even say he's rather stupid. One of his problems is that he often gets too entranced with whatever woman is nearest to be able to concentrate on the job he's being paid to do. That makes for trouble. mystery with intrigue, lust, and more than one good laugh.